Nick Carter first appeared in Dime Novel pulp magazine in 1886. From there he had a long career in novels well into the 50's. A radio show of the same character ran form 1943 to 1955 starring Lon Clark. 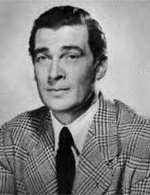 In 1939 MGM cast Walter Pidgeon in the title role in three movies. 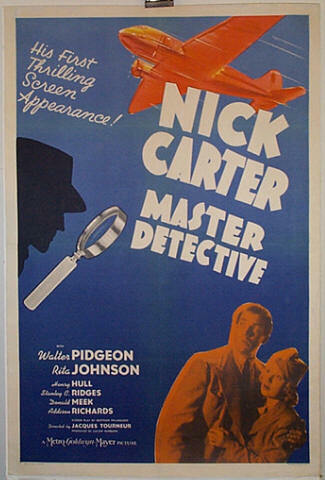 All three had Donald Meek as Beeswax, Nick's faithful assistant.